My first for Dawn. 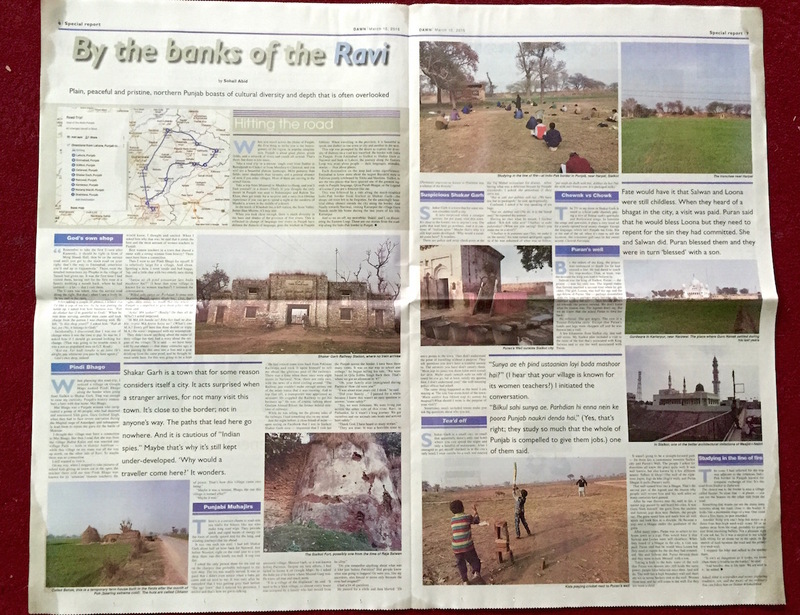 Stories from Punjab in the north of Ravi. You may read it here.